The very, very best SHTF/WROL weapons! If you haven’t noticed, ammunition isn’t as easy to get as it was a year ago. Here’s my recommendation to the “NEW” prepper/survivalist on a budget. The bad news: You’ve come late to the party and most of the cake has been eaten. The good news: You didn’t miss the party! 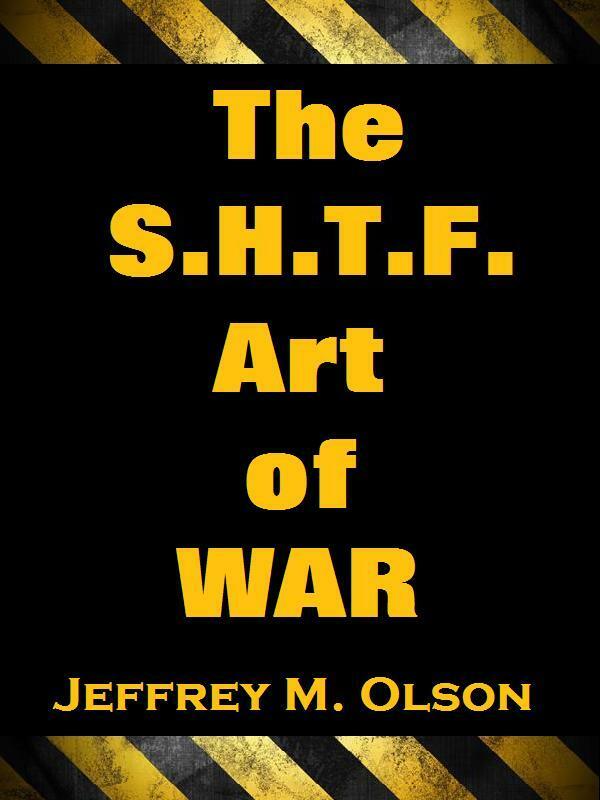 Don’t forget to acquire the advanced knowledge of how the bad guys are going to operate described in my book “The SHTF Art of War.” If you don’t see it coming…it won’t matter. You’ll be dead and the bad guys will be molesting all your “prepps” you worked so hard for…including your significant other. Too harsh a thought for you? A Critical Review of my book that I like…mostly. Does this author really think being in a FEMA camp is OK? I like this book in general. His presentation of the info is clear and mostly well-written. Not everyone is a born author – this is not a slam. I appreciate the depth of knowledge and clear intent by the author to help. But his indication that it’s going to be a nice choice, when SHTF, to just bop on over to the FEMA camp, get a good bunk and make nice with the guards, as in prison without bars or cells, just doesn’t sit well with me. He says that the country will pretty much be run by roving gangs of brutal killers, that it’s going to be Mad Max and cannibalism out there, and that doing it alone, defending yourself against military-style killers, sniping my wife from the treeline while she picks tomatoes, and surviving the hellish nightmare it will be, at least until the military clears the killers and the government is re-established under a new communistic regime just doesn’t stick with me. I’d like to say thanks to Mr. Mark Thoreson for taking the time to buy, read and give an articulate review my book. I appreciate his thoughtful review. Mr. Thoreson is right, I’m not a born author. I’m more suited to creating hand forged art in my blacksmith shop. It is true, that I have had clear experience as a security specialist in the military and as a security contractor in Iraq. Putting that depth of knowledge into a short, immediate action type of book was a challenge. Do I really think being in a FEMA camp is ok? You’ll have to read the book and make that decision for yourself. What I can tell you is this; my book centers around a worse case scenario of a complete societal collapse (not a partial one) in an attempt to encourage people to think and prepare for the worst but hope for the best. Right or wrong. Like it or not. I think many people will have no other choice but to look toward the Federal Government for help in a complete societal collapse. What the government will look like, I do not know. I include a chapter in my book to help those unfortunate individuals, who god forbid, find themselves in a FEMA recovery center. It seems this chapter of my book has caused the most controversy and earned me quite a bit of hate mail from hard-core, doomsday survival groups. In closing, I will again agree with Mr. Thoreson about the last sentence of his review and add this statement. 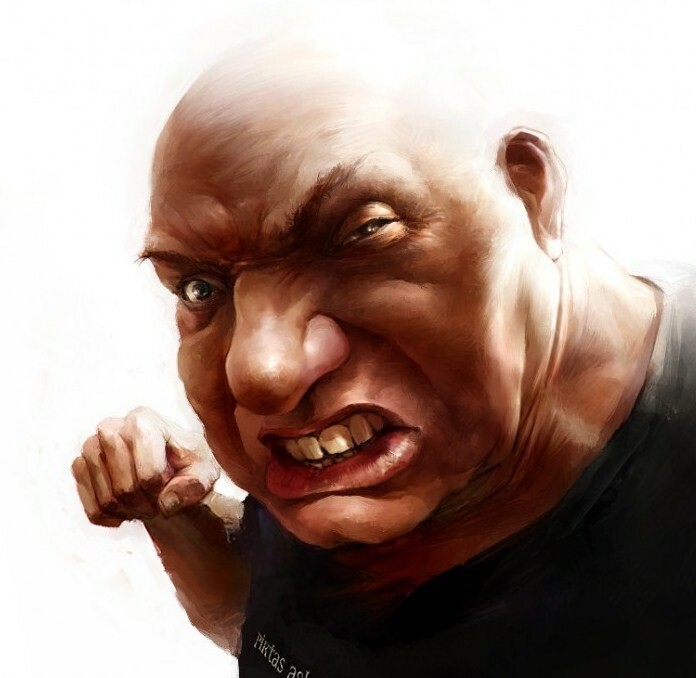 Just because you don’t resist or fight against a stronger opponent, doesn’t mean you submit your “will” to fight. Surviving and staying alive is the goal. Living creatures (including human) will do whatever it takes to stay alive.